New Bag Making Sewing Pattern: The Wiltshire Handbag! Don’t you just love Liberty of London fabrics? I used the gorgeous Wiltshire L Tana Lawn to make this evening bag design – the Wiltshire Handbag. The fabric is soft and silky and lends itself very well to making a special bag for events and evenings out. The lilac and blue version is my favourite but it also comes in red and lilac on a white background, which would work just as well. The use of woven cotton interfacing and cotton lining, makes this bag strong and sturdy whilst retaining the soft handle of the cotton lawn. I used some good quality purse hardware to compliment this bag; silver D-rings, swivel snaps and a nice round twist/turn lock for the flap closure. These are availabe from most good bagmaking supplies stores. 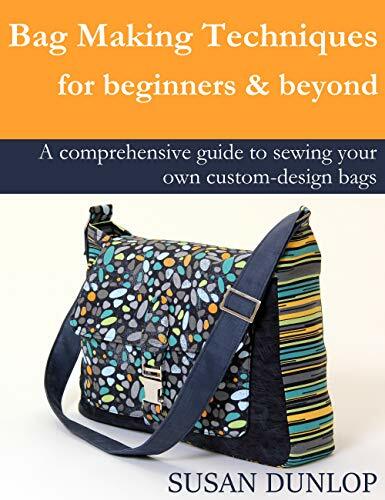 So, if you’d like to get on with making this luxurious bag, visit my Etsy shop to download the Wiltshire Handbag sewing pattern.